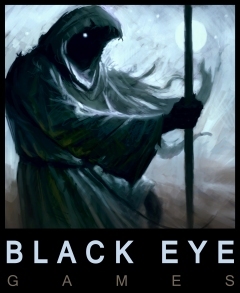 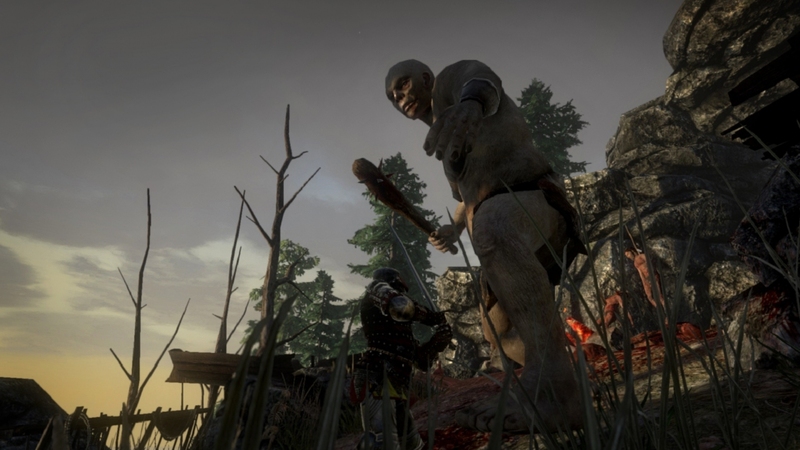 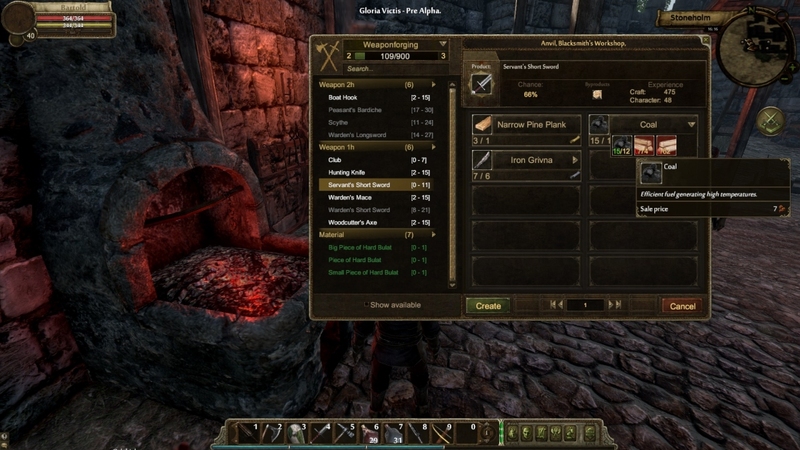 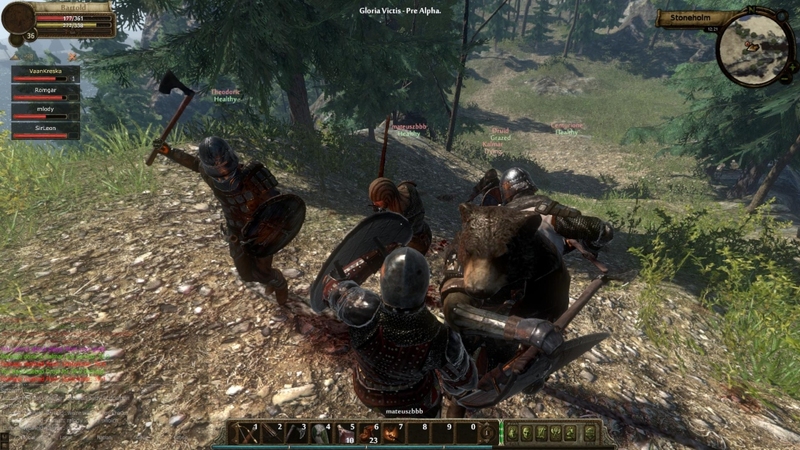 Black Eye Games is developer of Gloria Victis – a sandbox MMORPG set in a low-fantasy medieval open world – which has launched on Steam Early Access on June 9th 2016. 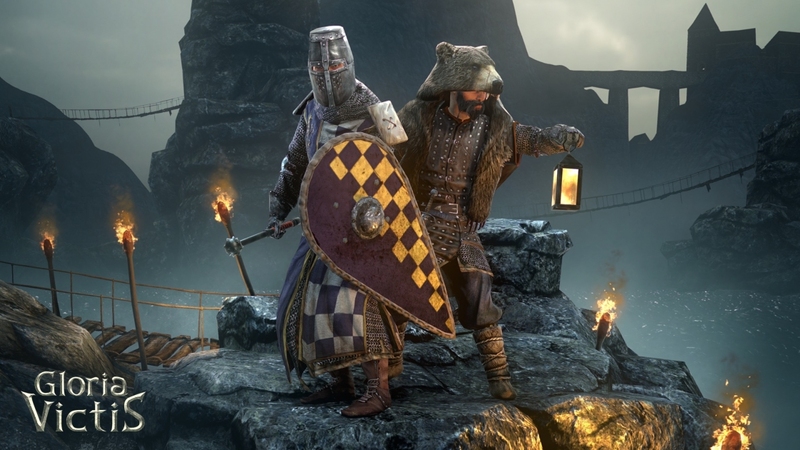 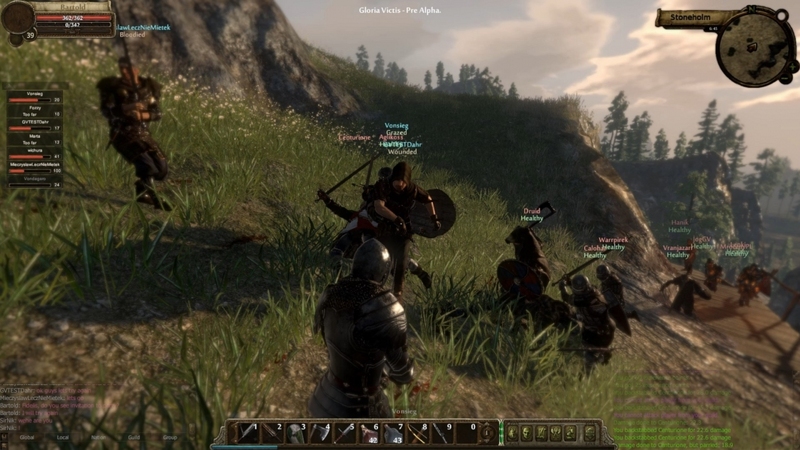 Currently in alpha stage, Gloria Victis offers: – skill-based non-target combat, – open PVP with territory control, – deep crafting system, – player-driven economy, – beautiful graphics, – immersive atmosphere. 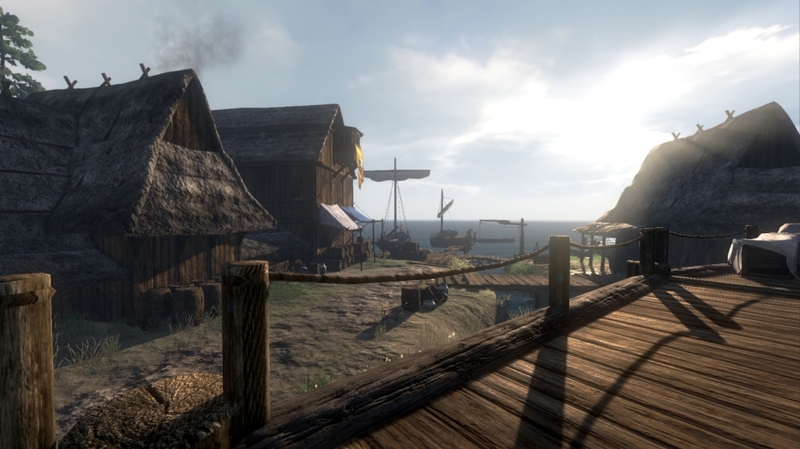 In future the game will be expanded with mounts and mounted combat, siege engines, sailing and naval combat, housing and entire mainland to explore and conquer.